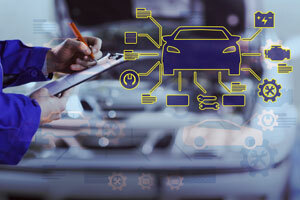 Our ASE certified mechanic utilizes the latest automotive technology to handle all big and small auto repair needs of our clients in North Seattle. As a family owned and operated auto repair shop, we pride ourselves on excellent customer service. We treat our customers just like we would like ourselves to be treated. We understand that your vehicle is a big investment, and that is why we only use high quality tools and materials. From tire rotation and alignment to electrical system repairs, our ASE certified auto mechanic can do it all. What’s more? All of our truck and car repair services are offered at reasonable rates and we ensure you are fully satisfied with the work. 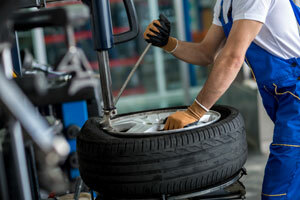 Is your vehicle running into problems? Are you wondering, “Is there an auto mechanic near me?” Bring in your car or truck to our auto repair shop. We are a fully equipped shop which gets your car, SUV or truck back up and running as quickly as possible. 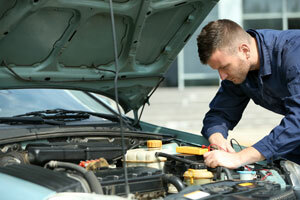 Our auto mechanic serves residents of North Seattle and its surrounding areas. Our auto mechanic is state emissions and ASE certified, so you can rest assured your vehicle is in good hands. We are looking forward to meeting your auto repair needs, however major or minor and have you back on the road again quickly. For more information on our truck and car repair services for clients in North Seattle, do not hesitate to call the auto mechanic at Rick’s Tire and Chevron at (206) 525-9392.